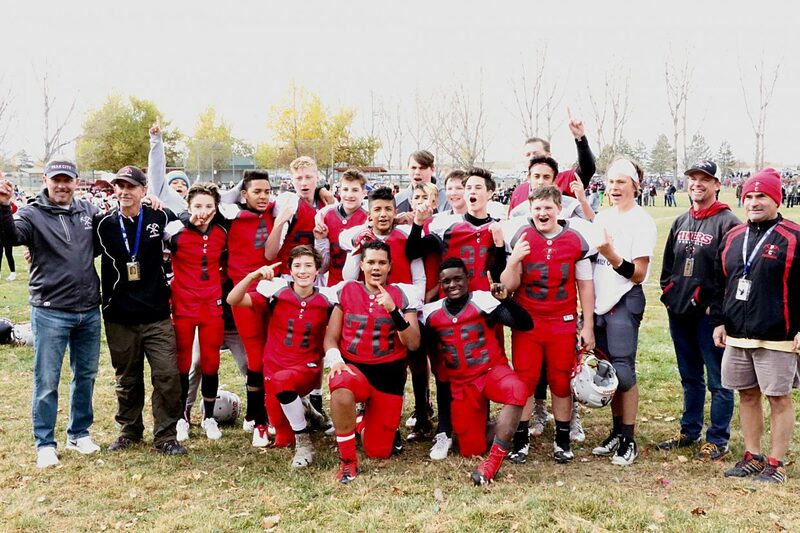 On Saturday, Park City Football Conference’s Bantam youth team beat Juan Diego 21-7 to win its league. The team had been trailing 7-6 at halftime, but came back to win. They pointed into the clouded sky in celebration. The raised index fingers symbolized their position in their league, but also recognized their late coach, Shawn Long, who died in a car accident halfway through their season. 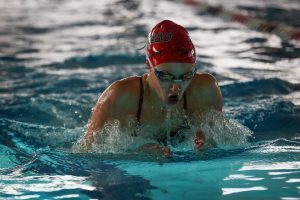 The coaches that took over his position said Long’s memory galvanized a team that started the season with the modest hope of a positive record, and helped transform them into a championship threat. To understand Long’s impact on the team, consider that he had been involved with Park City Youth Football Conference, a youth football league serving players between the ages of 7 and 15, for more than a decade. Those close to him described him as a positive influence on players’ lives, and on the youth football community in general. But on Sept. 7, as Long drove back to Park City from a PCFC presidents’ meeting, he lost control of his vehicle on U.S. 40, and died in the resulting roll-over crash. That left the team of eighth-graders without a head coach. At the time, Russ Reiss was the assistant coach, and he had the unpleasant task of telling the team what had happened, and filling the oversized shoes his predecessor and friend left behind. When the coaches broke the news to the team, Reiss said some players were stoic and others visibly upset. Some became angry. But Reiss and assistant coaches Todd Combs and Rick Tabaracci weren’t alone. 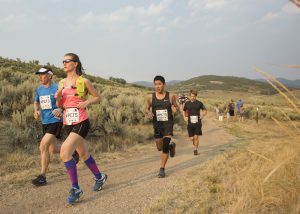 The team was buoyed by an outpouring from the community, including help from Park City High School’s football program. Specifically, PCHS assistant coach John McCurdy came to help run drills and get the team back on track. Reiss said that added a degree of stability to the shaken team. 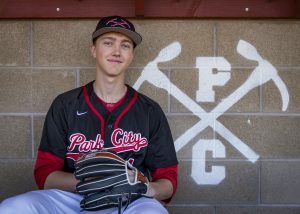 “I think it really said, ‘Hey the entire Park City community, the high school and everybody is here for you guys,’” he said. Combs said that after Long’s death, the team was filled with a sense of purpose. “The next football game they played, I believe the score was 20-0 against Jordan,” he said. From then on, the defense didn’t cede more than 13 points in a game, and the offense averaged 20. During the championship game, trailing at halftime, the players again reflected on what Long wanted from them. His letter to the team said becoming champions would take hard work, sacrifice and discipline. “Do not take the easy way out,” it read. During the halftime huddle, Combs said, the players agreed they would finish the game playing for Long. So they pointed to the sky and took the field, then started their final comeback. 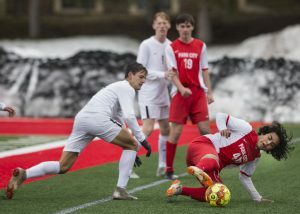 Combs said the win felt almost supernatural, complete with a sudden gust of wind on the otherwise calm day that punctuated the sense of completion for the team. “You (could) just kind of feel it blowing across, and I think that was Shawn just putting his arms around everybody,” Combs said.